The county of Bedfordshire was abolished on 1st April 2009. 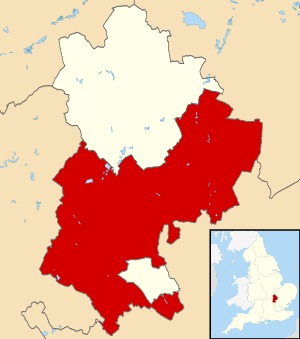 The term of office of councillors of Bedfordshire County Council and of Mid and South Bedfordshire District Councils ended on 1st April 2009. 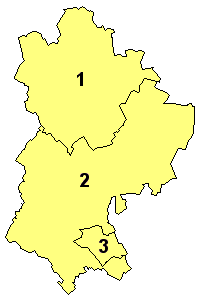 A new county and a new district, both from that date to be known as Central Bedfordshire, were created for the same area as the existing districts of Mid and South Bedfordshire. A new district council, the Central Bedfordshire Council, was created for the new district and became the sole principal authority for the district. There was to be no county council for the new county. Central Bedfordshire Facts for Kids. Kiddle Encyclopedia.